In order to conduct effective scientific research when investigating cases of alleged paranormal activity it is important to have a wide range of equipment at your disposal. Of course, it is equally important to know your equipment inside out and know how it should be used. There is no point in having equipment if it is not utilized properly, so get to know each item like the back of your hand and how it should be used effectively in an investigative environment. Making mistakes when using your equipment could be as serious as rendering your findings invalid. 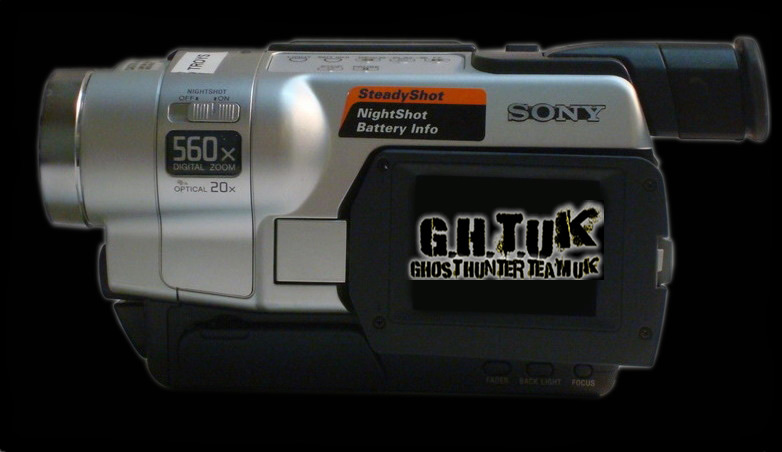 Below are just some examples of the type of equipment utilised by Ghost Hunters Team UK paranormal investigations. 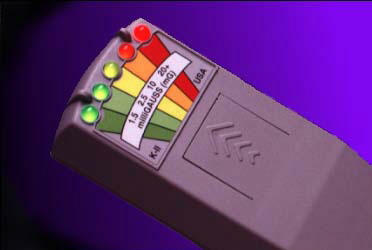 EMF meters detect the electro-magnetic fields oftentimes associated with ghosts and haunting activity. But, don’t be fooled into thinking that EMF’s are exclusive to the paranormal. First, before you run screaming “GHOST!”, the possibility of an electrical source must be ruled out. Appliances, televisions, digital alarm clocks, power lines, etc. all emit EMF’s while in use. To get a feel for your EMF meter, we suggest you begin by scanning your home. Put it close to the T.V. set while it is both on and off. When you get a reading, scan to see actually how far the EMF extends away from the set itself. Use of a digital voice recorder is recommended. If using analogue equipment, try and use a recording device that has a microphone separate from the case. Microphones that are in-frame tend to record noise generated from internal motors and turning wheels. A detached mic will significantly minimize this type of unwanted noise. Place your recorder in an area where haunting activity is suspected to occur and when no people will be present during recording. If you intend to take temperature readings at an investigation, consider a digital thermometer. Not only do they keep a memory of the highest and lowest monitored temperatures, most come equipped with alarms and take measurements several times a minute. The alarm feature is especially helpful in letting you know when sudden and drastic changes occur and allows you the convenience to focus your attention elsewhere. A more expensive option for instant temperature measurements are the new infrared laser scanners. A point-and-shoot device that detects temperature differences using infrared technology. There is no doubt that your investigations will sometimes include dark foreboding places. 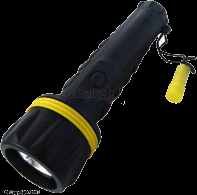 Cemeteries, old buildings (without electricity), battlefields and the like will all require a portable light source. 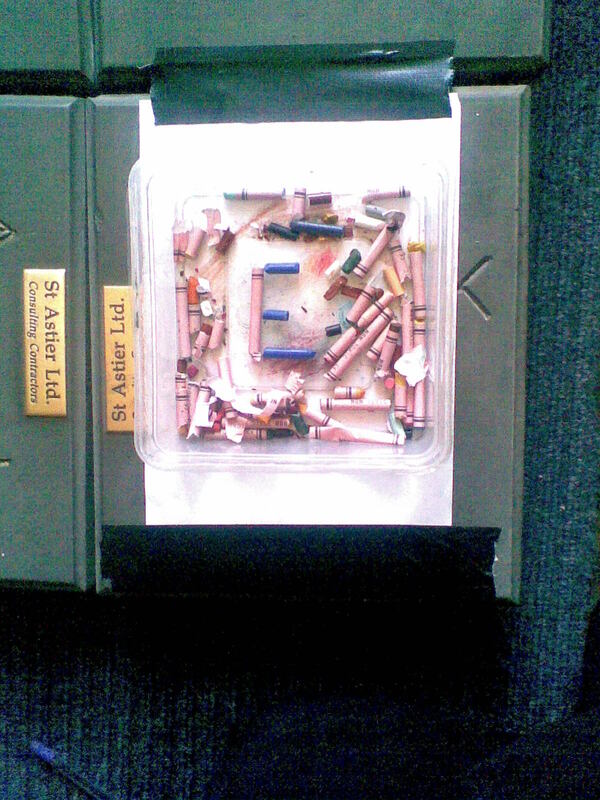 If you cannot afford an EMF meter initially, you can use a compass to detect magnetic fields. A ghostly anomaly will usually tilt the needle at least 30 degrees off Magnetic North. Again, be sure to rule out a possible electrical source. Try leaving an Infra Red Motion Sensor in an area where there is suspected activity. This will quickly alert you to any movement detected in that area allowing you to get there fast to investigate. Be sure that everyone attending the investigation knows the location of the sensor to prevent accidental activation. Try using trigger objects in areas where there has been reports of things being moved. Lay down a piece of paper, select an object (ornament, wooden cross etc), lay the object on the piece of paper and accurately draw round it with a pen. Leave the area alone for a while and then return to see if the object has moved. Be sure to alert everyone on the investigation to the whereabouts of any trigger objects to avoid accidental movement of the object. 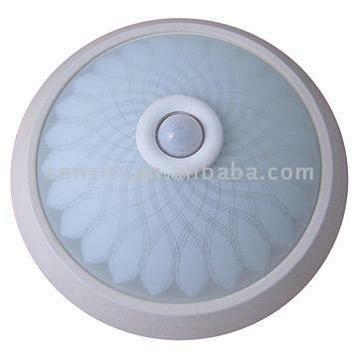 You can also use an Infra Red Motion Sensor in conjunction with the trigger object, this will alert you to any movement. Try taking photographs of the object before you leave, and then again when you return. This Was set up in Castle Keep and was kicked 2 feet from this locations, always take a photo of the Object from all areas, as we did not! valuable lesson. Two Way Radios are recommended if the investigation involves splitting in to teams. This way you can easily communicate with the other team. Scan the channels to ensure that your are not encroaching on any other radio users in your local area. Check that all radios are communicating on the same channel before commencing. It is wise to record your experiences at an investigation. With a pad and pen you no longer need to rely on the faulty human memory. A good alternative to a note pad is a compact personal recorder to save you valuable time. Time normally spent writing. Often batteries mysteriously lose their charge at an investigation. 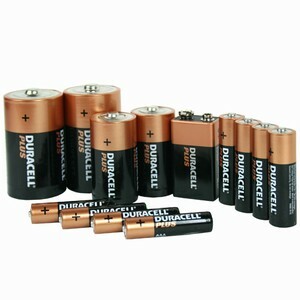 We always bring at least one extra set of batteries for each piece of equipment that requires them. It is wise to survey the area in which you will be conducting your investigation. Familiarize yourself with the environment and possible hazards during daylight hours. Hope to see you soon on our ghost hunts if your not to scared ! I do have other Hardware i use, but is currently in my storage lockup. 2 x Cross and Chains 1 with Crystals to keep evil spirits away. other equipment to be added when got out from storage or when brought.